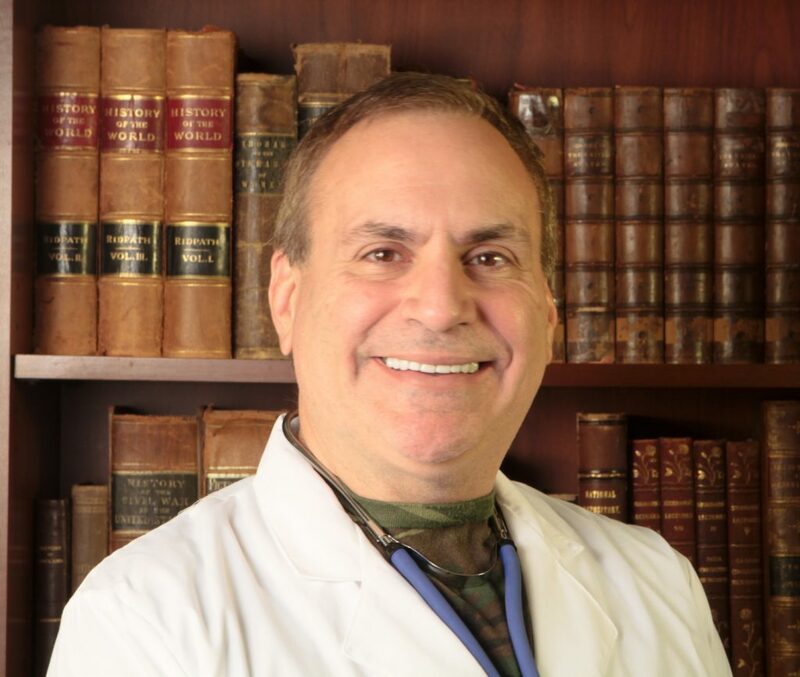 Unlike most doctors, I don’t spend a great deal of time discussing coronary artery disease, even though it is one of the leading causes of death in today’s society. Why? Simple. 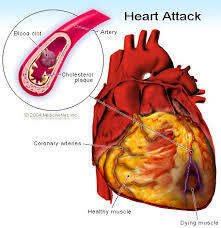 It will be difficult in a collapse to do very much about heart attacks, due to the loss of all the high technology that is used today to deal with the effects of blocked coronary arteries. The loss of the power grid would throw us back into an earlier era from a medical standpoint. There won’t be a cardiac intensive care unit or a cardiac bypass surgeon at your disposal. This is a shame, as the stress associated with a major disaster is going to do a number on even the strongest heart. We will just have to accept that some folks with heart problems are going to do better than others in hard times. Heart attacks, also called “myocardial infarctions”, involve the blockage of an artery that gives oxygen to a part of the heart muscle. 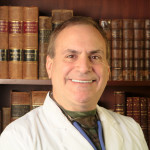 That portion of the heart subsequently dies, either killing the patient or leaving them so incapacitated as to be unable to function in a post-collapse scenario. This decrease in function is most likely permanent, as the heart’s anatomy is no longer normal. Does that mean that you can’t or shouldn’t do anything if you suspect that someone is having a heart attack? No, there are low tech approaches; they just won’t do much if there has been a lot of damage caused. 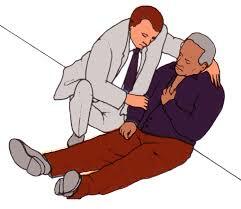 Cardio-pulmonary resuscitation (CPR) is a standard thing that everyone tells you to learn for emergencies. I highly recommend it, but it will be limited in its usefulness unless you have modern medical facilities the patient could benefit from. It’s mostly helpful for dealing with airway obstructions in a survival scenario. The main approach will be to immediately give your patient a chewable adult aspirin. This will act as a blood thinner; it aids in preventing further damage to the coronary artery and preserve oxygen flow. Aspirin works within 15 minutes to prevent the formation of blood clots in people with known coronary artery disease. One adult-strength aspirin contains 325 milligrams. Current evidence suggests that 325 milligrams of CHEWABLE aspirin would be preferred in the setting of a heart attack or sudden onset of “angina” (cardiac-related chest pain) if more advanced pharmaceuticals aren’t available. 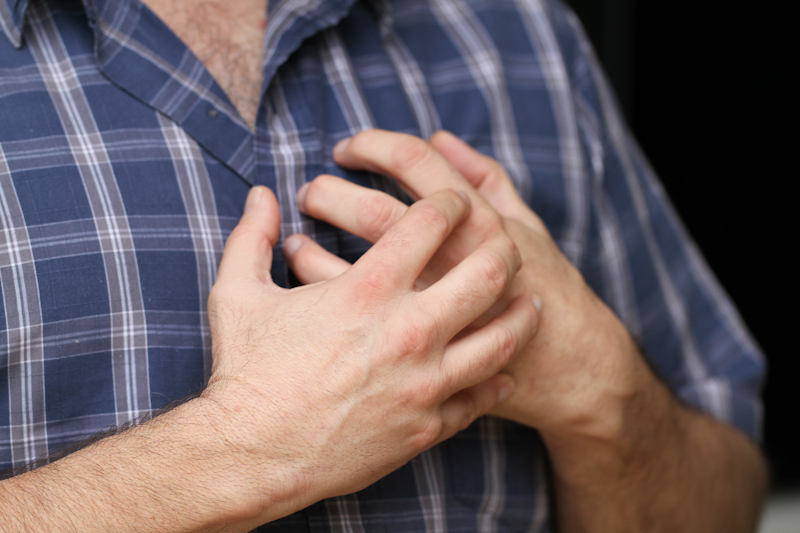 Angina occurs when not enough oxygen reaches the heart due to clogged coronary arteries. Chewable aspirin gets into the system faster (don’t use coated aspirin, takes too long). Interestingly, the green underbark of willow, poplar, and aspen trees are thought to have salicin, an aspirin-like substance. Chewing it might have some effect when the medicine runs out. A natural substance (Capsaicin) found in cayenne pepper may also be helpful during a myocardial infarction. The strength of peppers are based on a measurement system called Scoville heat units ( H.U.). For use during a heart attack, the H.U. should be at least 90,000. Give the conscious patient a glass of warm water mixed with 1 teaspoon of cayenne pepper. An alternative is to give 2 full droppers of cayenne pepper tincture or extract underneath their tongue. Studies at the University of Cincinnati show an 85% decrease in cardiac cell death if cayenne pepper is given. The tincture, extract or a salve can be used for an unconscious person as a possible life saving procedure. A person suffering a heart attack will feel most comfortable lying down at a 45 degree angle. Complete rest will cause the least oxygen demand on the damaged heart. Don’t forget to loosen constrictive clothing; tight clothes make a cardiac patient feel anxious and cause their heart to beat faster. This would cause more strain on an already damaged organ. Aspirin, in small doses, is also reasonable as a preventative strategy. One baby aspirin (81 mg) daily is thought to help prevent the deposition of plaque inside the blood vessels. You might consider having all of your adults 40 and over on this treatment. Men are most likely to have coronary artery disease, as female hormones seem to protect women, at least before menopause. If your patient takes heart medications, administer them immediately if they’re behind on their meds. Those in your survival community with coronary artery issues should stockpile whatever medications they take to deal with their symptoms. 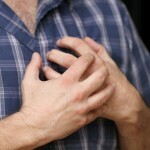 Angina (cardiac-related chest pain) can be treated with nitroglycerine tablets. Placed under the tongue, they will give rapid relief in most cases. Unfortunately, nitroglycerine doesn’t keep as well beyond expiration dates as most other medicines. Major illnesses during times of trouble are just that, trouble. Do your best, medic, and understand the limitations that exist when we lose our access to modern medicine.